This past weekend my best friend was in town, which means only good things will follow! 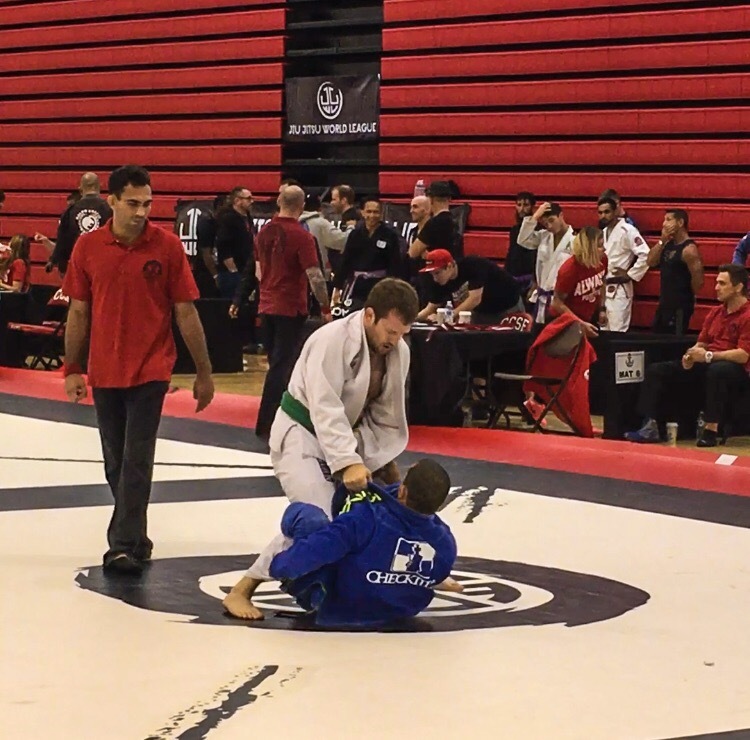 Saturday Chris competed in a Jui Jitsu tournament & got second place! 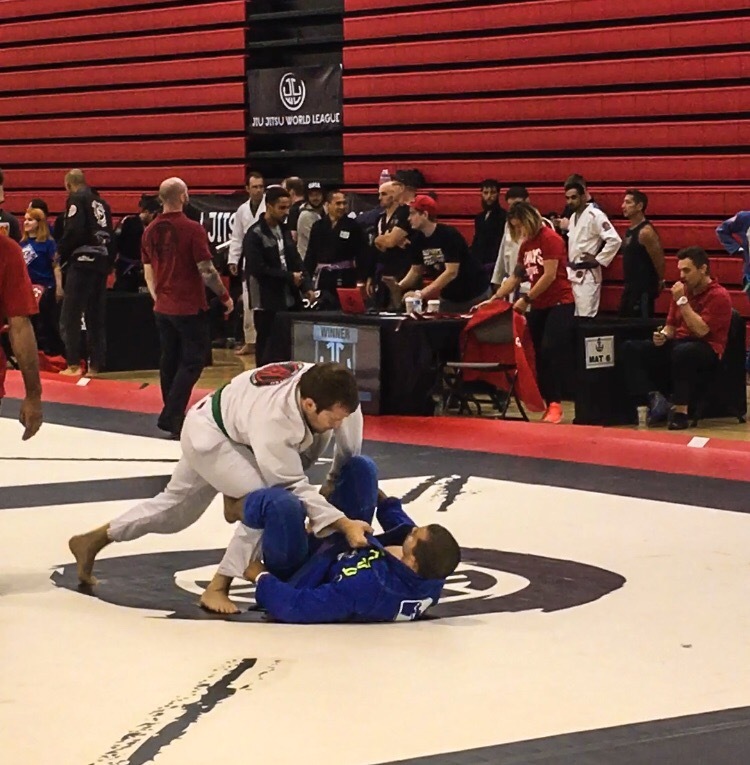 So I spent Saturday afternoon cheering him on & then Sunday we ventured out to the East Bay for some much needed R&R. We lounged by the pool & enjoyed a wonderful Sunday Dinner with my besties family. Throughout college I spent some many evening dining with my second family & it’s so nice whenever we’re able to go back. Plus we always bring Juno & she seriously LOVES suburbia! After a full day of running and swimming I’m amazed she had enough energy to take on Hog Island Oysters the very next day! Hope everyone had a great weekend! !